Here is a link to the Ontario Language Curriculum Gr. 1-8. Click Here. Monday: Write down the words on the word wall. Tuesday: Define the words on the word wall. Wednesday: Write a sentence for each word on the word wall. Thursday: Study for the spelling test. 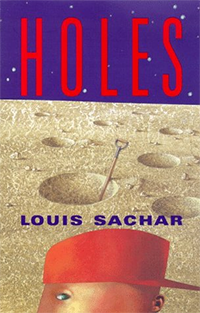 Holes is our current novel study book. 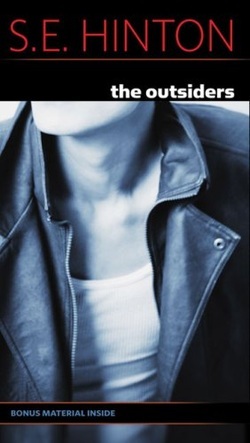 The Outsiders is the book we will be studying after Holes.